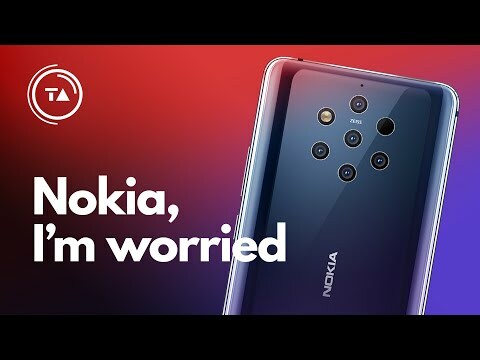 This video is representing my worry about Nokia. Please watch it and listen to his advice! Hi @yourfriendlyasian a few of us have already seen that video and we agree! It feels to me like there's a few things not right at the moment at they need to be fixed or the ship will capsize and sink.